My iPhone Won't Rotate. Here's The Real Fix! You are at:Home»iPhone»My iPhone Won’t Rotate. Here’s The Real Fix! You’re turning your iPhone sideways, but the screen won’t rotate. It’s a frustrating problem, but don’t worry: The solution is just a swipe and a tap away. In this article, I’ll explain why your iPhone won’t rotate and how to fix the problem. Why Won’t My iPhone Rotate? 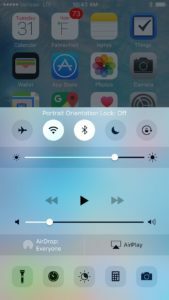 Your iPhone won’t rotate because Portrait Orientation Lock is turned on. Portrait Orientation Lock locks your iPhone’s display in the upright position, which is known as portrait mode. How Do I Know If Portrait Orientation Lock Is Turned On? Look in the upper right-hand corner of your iPhone’s screen, just to the left of the battery icon. If you see a tiny lock inside a circular arrow, Portrait Orientation Lock is turned on. How Do I Turn Off Portrait Orientation Lock On My iPhone? 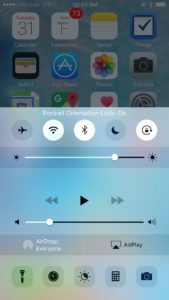 To turn off Portrait Orientation Lock, swipe up from the bottom of the display to reveal Control Center. Tap the button with the lock inside the arrow circle to turn Portrait Orientation Lock on or off. Just like your printer paper, your iPhone’s display has two orientations: Portrait and landscape. When your iPhone is held upright, it’s in portrait mode. When it’s on its side, it’s in landscape mode. 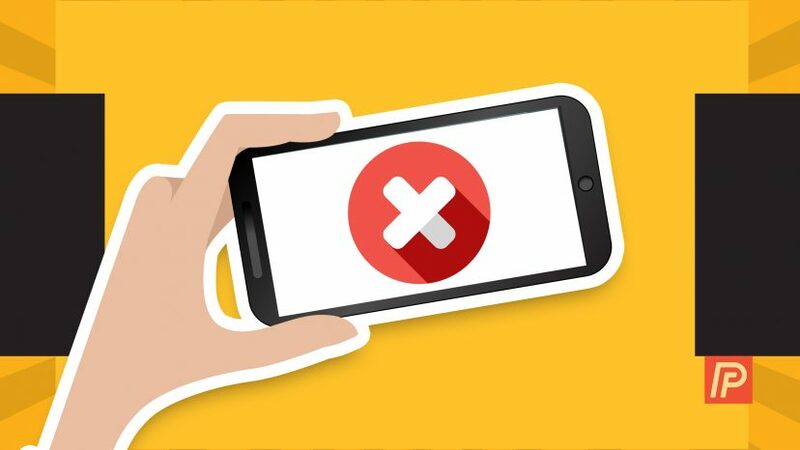 When an app is created, the developer has the option to choose whether their app will work in portrait mode, landscape mode, or both. The Settings app, for example, only works in portrait mode. 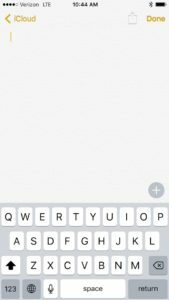 The Messages app and Safari work in both portrait and landscape mode, and many games work only in landscape mode. If Portrait Orientation Lock is turned off and an app isn’t rotating, it may not support landscape mode. I have seen cases, however, where an app won’t rotate because it crashed. If you think that may have happened, close out your apps, reopen the problem app, and try again. 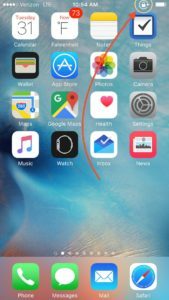 I’ve also written an article about why despite what you may have heard, closing out your apps is absolutely a good idea. When Should I Use Portrait Orientation Lock? I use Portrait Orientation Lock when I’m rotated too. For example, When I’m using my iPhone in bed, the screen tends to rotate when I don’t want it to. Portrait Orientation Lock keeps my iPhone display in the right direction when I’m laying down. I’ve also found it useful when I’m showing pictures to my friends. As I’m astounding them with photos of my adventures, they often become ill and excuse themselves – due to the rotating screen, of course. With Portrait Orientation Lock turned on, I can entertain them for hours on end. 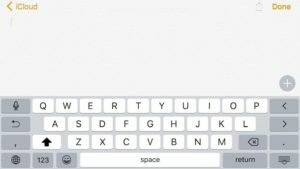 Whether you’re watching a movie, listening to the Beach Boys, surfing the web, or you like to type using the keyboard in landscape mode, it’s always annoying when your iPhone screen won’t rotate. Now that you know why it happens, you’ll never struggle with Portrait Orientation Lock again. Next Article How Can I Save Money On My Cell Phone Bill? Here’s The Truth!